Situated on the periphery of Rawtenstall Town Centre, New Hall Hey is a premier site offering retail and industrial businesses and investors a rare opportunity to occupy a location that is perfectly located to cater for town centre shoppers as well as those looking for a larger footprint. 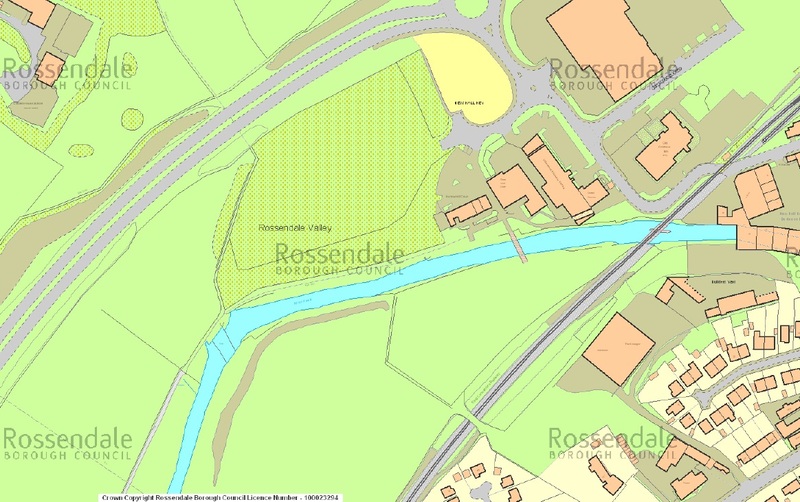 The picturesque location boasts excellent links to the wider area through either the East Lancashire railway or the M66 ensuring that Rawtenstall is well within 30 minutes travel of Manchester. Plots are available on a design and build basis with all enquiries being directed to our Economic Development Team.